Play the newest live action game for adults of legal drinking age. 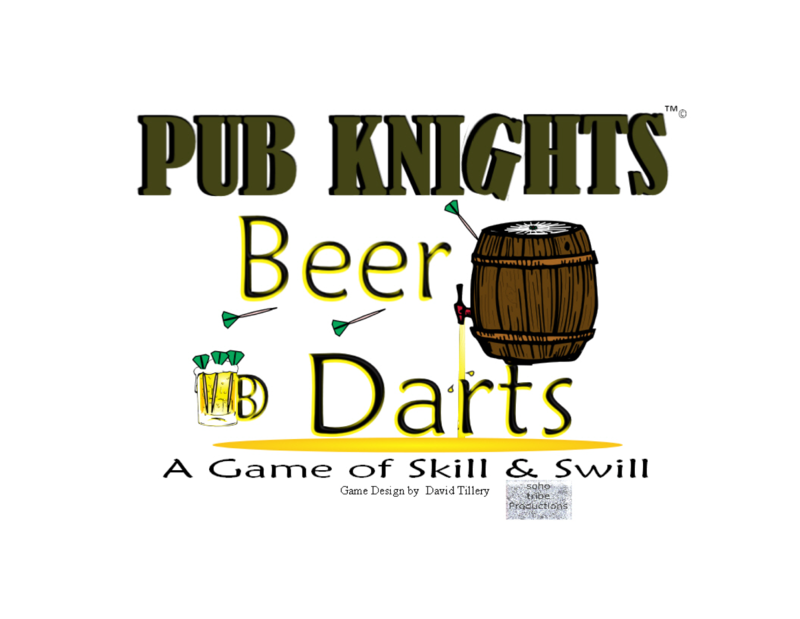 Pub Knights, a game of skill and swill. Start the game by filling your score cups. Roll the dice, acquire the target and target player and force them to imbibe the amount of brew equal to your talent at the dart board. Sometimes, you may get an opportunity to add more to your cup. 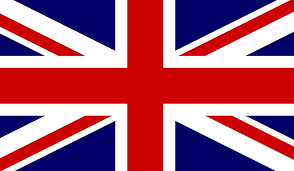 The last to have beer in their cup wins and is dubbed the Pub Knight. 2 or more players, 4 or more recommended. So Crack On and go for the bull! A game of skill and swill. Start the game by filling your score cups. 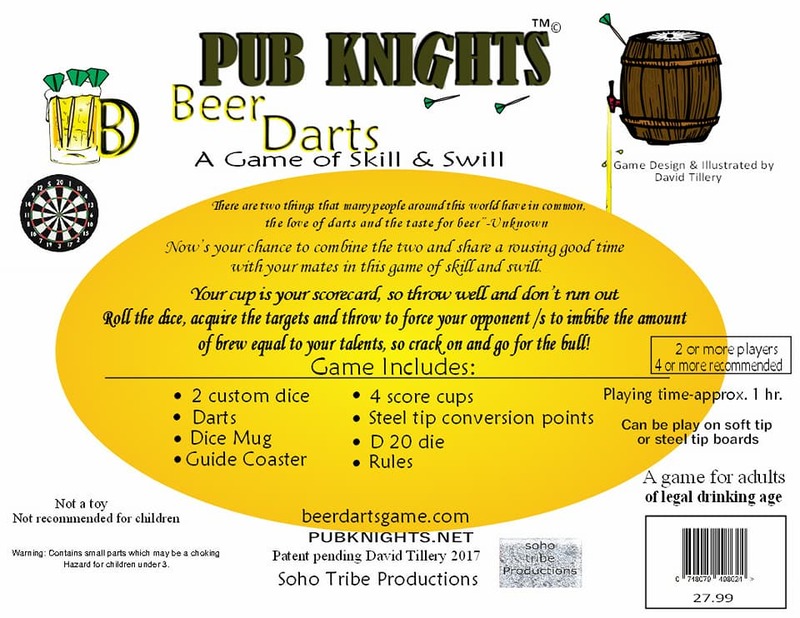 Roll the dice, acquire the target and target player and force them to imbibe the amount of brew equal to your talent at the dart board. Sometimes, you may get an opportunity to add more to your cup. 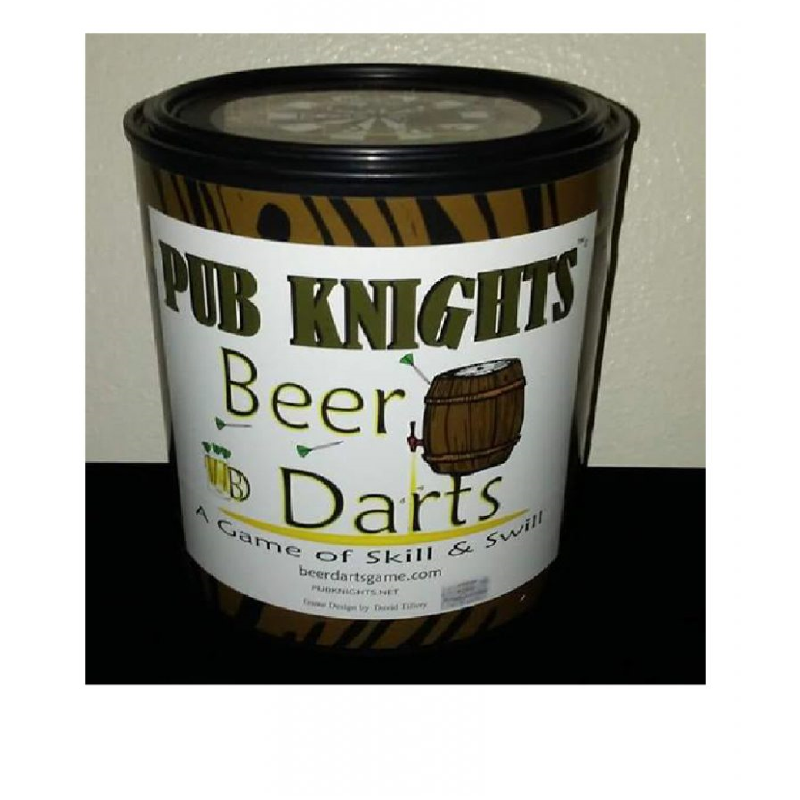 The last to have beer in their cup wins and is dubbed the Pub Knight. 2 or more players, 4 or more recommended. So Crack On and go for the bull! Game includes 2 custom dice, Soft Tipped Darts, Dice Mug, Guide Coaster, 4 score cups, steel tip conversion points, D20 die, Rules booklet. Playing time approximately 1 hr. This is a game for adults of legal drinking age. Not a Toy. Not recommended for children. Warning; Contains small parts which may be a choking hazard for children under 3.